Convenient housing a basic range of 1/4 "strains of tools. The multi-purpose 4 to 13 mm sockets. Dimensions: 160 × 80 × 37 mm. 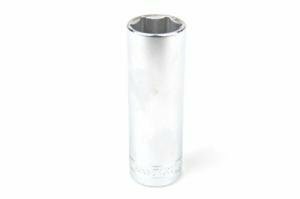 Practical 3/8 "series Both long and short sockets, extensions, spark plug and a universal joint. Dimensions: 320x320x80 mm. 3/8 "series, very Fine tooth ratchet with 2-component handle. Includes Bit sockets, torque of the handle, the sequel to the song, spark plug and the pivoting piece, as well as a wide range of Screwdriver. Dimensions: 320x320x80 mm. 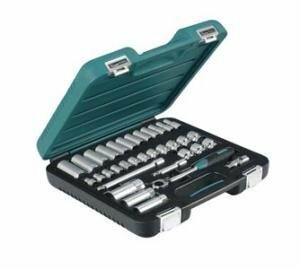 A complete range of robust 1/2 "tools, includes a very dense tooth ratchet with 2-component handle. 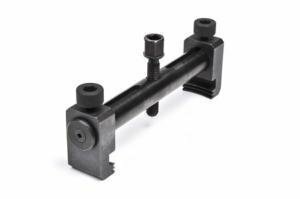 A range of uses from 10 to 32 mm of stocks. Dimensions: 320x320x80 mm. Standard ratchet wrench with a very sturdy design. Bright chromium cores. Dimensions: 540x185x80 mm. 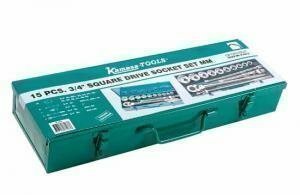 Socket set 89 pcs 1/4"-3/8"
The installer kit includes a comprehensive range of Kamasa Tools of the best tools. 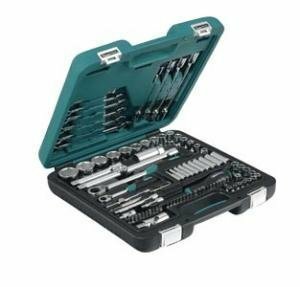 The bag contains 2 Socket wrench (1/4 "and 3/8") and a wide range Screwdriver, long wrenches wrenches, pliers and wrench, a total of 89 tools. These tools can handle the many challenges, large and small. Dimensions: 350x350x85 mm. 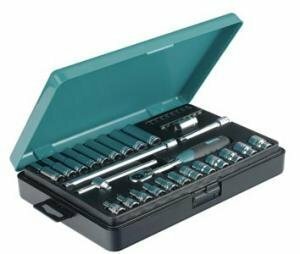 Socket set 91 pcs 1/4"-1/2"
The installer kit including 2 complete set of screwdrivers (1/4 "and 1/2"), as well as wrenches and Flex head. 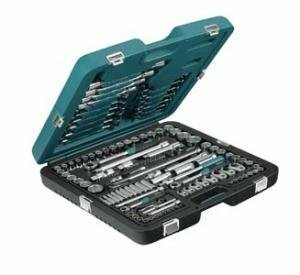 Also includes more than 30 different types of blade return. Dimensions: 350 x 350 x 85 mm. 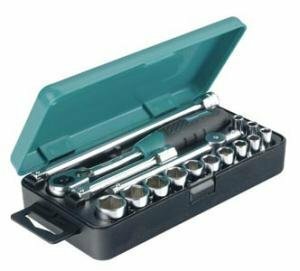 Socket set 98 pcs 1/2"-1/4"
This installer kit contains 2 Socket wrench (1/4 "and 1/2"), wrenches, Flex head and Screwdriver. 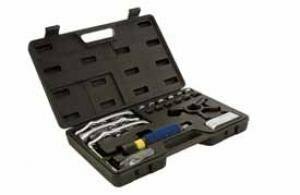 These tools can handle most of the challenges, large and small. 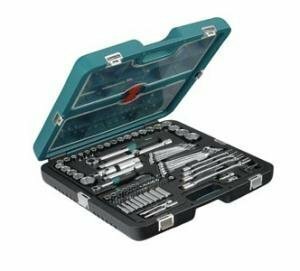 The plastic cover can be found under 12 adaptable compartments, suitable for supplementary tools or screws and bolts for storage. Dimensions: 480x480x110 mm. Requiring the user a complete series, a total of 139 tool for almost all needs. 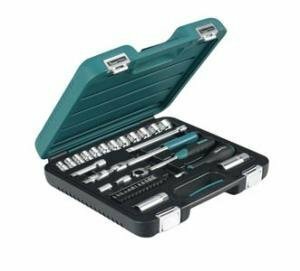 Installer Kit includes 3 Socket wrench (1/4 ", 3/8" and 1/2 "), a wide range of sockets, wrenches wrenches, Flex head wrenches, extensions, joints, and cutting inserts. 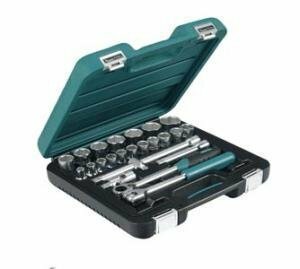 Also includes three very dense teeth ratchet wrench with 2-component handles. Dimensions: 480x480x110 mm. 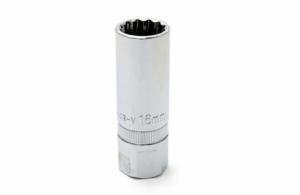 The socket for diesel engines injectors removal / installation of Audi, VW, BMW, Ford, Opel, Mercedes, Volvo, etc. Chromed spark plug sockets with spring clips. 12-corner. 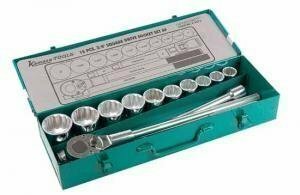 socket for diesel engines injectors removal / installation of Nissan, VW, etc. Chromed spark plug with rubber grip. 12-corner. 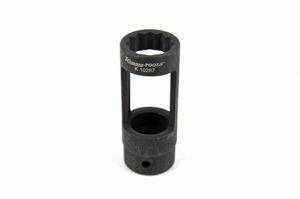 12-sided BMW spark plug socket for 14mm spark plugs with a spring to hold the plug. The socket Siemens and Bosch Common Rail engines injectors and to remove and install. 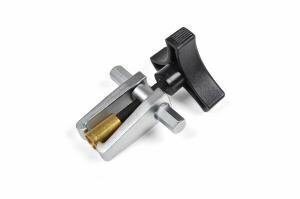 A double universal windscreen wiper arm removal tool. 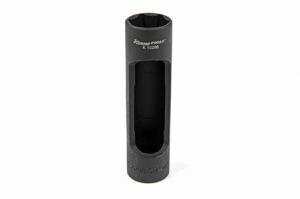 Designed to suit the built in windshield wiper nozzles.